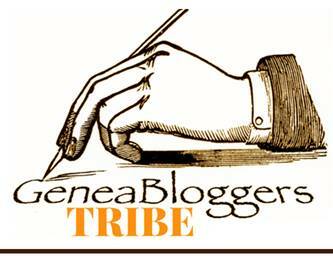 Genealogy Jamboree Blog: Jamboree 2017 Exhibitor Passport: Make the Most out of the Exhibit Hall & WIN! 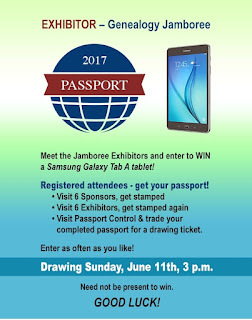 Jamboree 2017 Exhibitor Passport: Make the Most out of the Exhibit Hall & WIN! 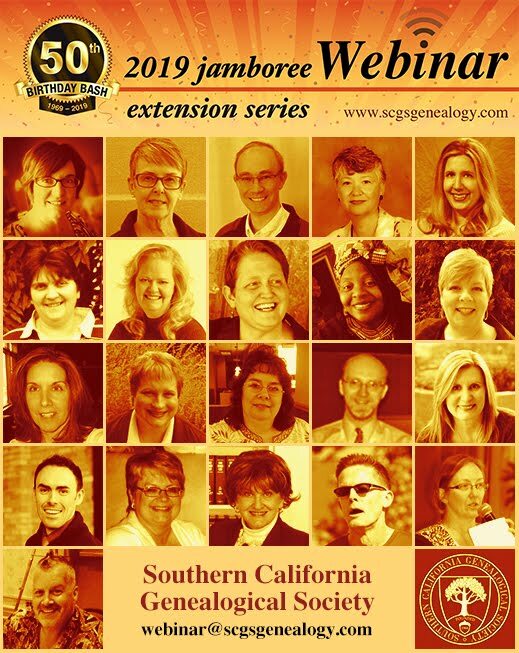 The Exhibit Hall at Jamboree is always a focal point as a fun place to see what's new in the world of genealogy, visit with favorite vendors, and discover new and exciting opportunities. 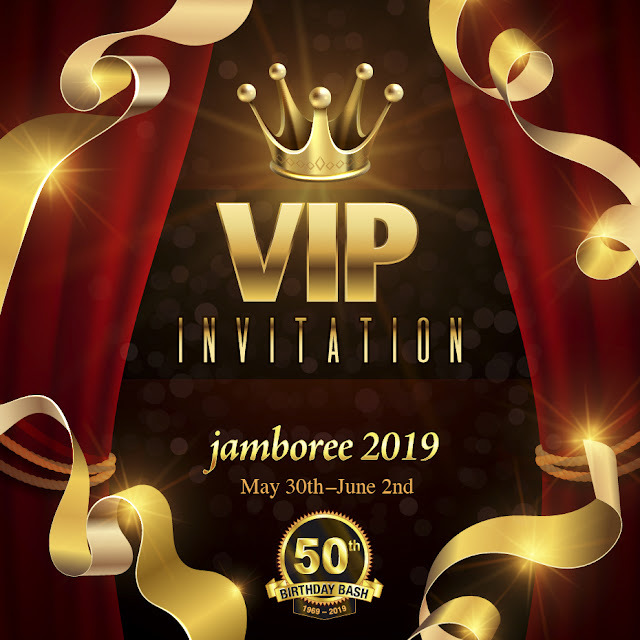 Be on the look out for some great prize drawings at various Exhibitor booths, and take advantage of the incredible show specials you can only get by coming to Jamboree! And to make it even more exciting --- A GAME! 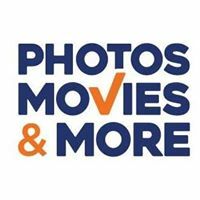 You could WIN! 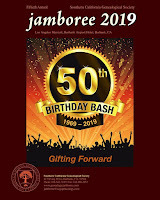 All registered attendees of 2017 Jamboree are eligible to enter! Passports will be available at Jamboree. Turn in your completed card to “Passport Control” to be eligible to enter the drawing to win a Samsung Galaxy Tab A tablet! While collecting your stamps and signatures, check out all the Exhibitor Drawings and Show Specials. So much fun! So many opportunities to win! 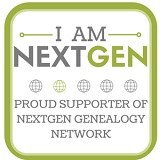 To check out the Exhibitors, click here. Drawing held Sunday, June 11th at 3 p.m. Need not be present to win. Exhibit Hall FREE to the public all weekend!